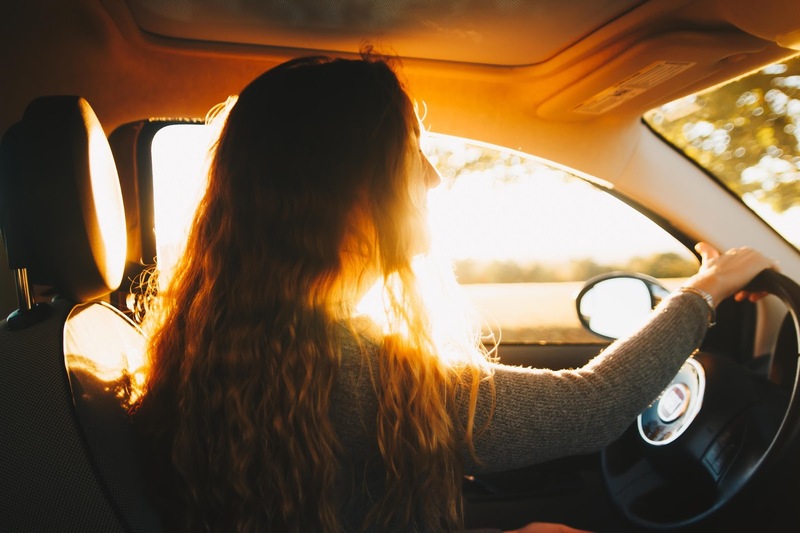 The theory test may only be a test on the computer screen, but you will find it a lot easier if you have a handful of driving lessons before taking it. You will have to do your hazard perception course as part of the theory test, which means you have to click on the screen when you think a hazard is present in the video shown to you, and by having a few lessons under your belt you will have much more experience in knowing when one takes place. It really doesn’t take much effort to pass your theory test as long as you practice a few days before your test takes place. Just remember that the test asks you a lot of questions you would have already learned so there is no reason why you shouldn’t memorise these and take them to the test with you. If you want help practicing for your test for free make sure you use the TopTests site, you can click here to access it – the site offers free mock theory test exams so you can tell when you are ready to take the test for real. You will already have heard that the theory test consists of common sense questions that require common sense answers, and that is pretty much what the theory test is. However, even though common sense is a big part of the test, you will be surprised with some of the trick questions that may get asked of you, so it’s always important to have a think about each question and then go back to it if you need to. When you do eventually sit down to take the real test you will be given instructions and a list of rules to follow when taking the test. A lot of people that take the test turn their noses up at the “flag your question” feature when it’s a very handy feature that could be the difference in passing and failing your test. This simple feature lets you flag your question so you can save it until the end of the test, and you can do it with as many questions as you like. This is great because you can get through all the questions you know first and then spend time on the ones you need to think about at the end. The above are just some of the many tips that will help you pass your theory test with ease. Just remember that there is no pressure and you can simply take it again in a few weeks if you do not get the result you had hoped for.